**These are my individual results and my testimonies. Everyone is different and may have different results depending on several different factors such as diet, exercise, health, etc… There is No Magic Pill or formula that will work for everyone. I think it is very important to know your body. Do research on any product you consider using. I am only sharing because when I wanted to start using these products I wanted to read personal testimonies, so hopefully this will be helpful information for someone, if not it is good accountability for me to put it out on the internet so I will strive to meet my goals. I have been making several changes over the last 2 years for the health of my family and decided that on January 1st it was time to work really hard at shedding my extra weight. Due to more natural changes that I have been slowly making this decision was much easier, but still a challenge. I decided that I was going to cut out Sugar and Gluten as much as possible. I have been eating lean meats, fruits and vegetables, drinking tons of water with Lemon oil or Slique oil. Today’s lifestyles don’t always create optimal conditions for physical wellness or weight management. Poor diet, lack of exercise and environmental toxins can leave us unbalanced and low on energy. 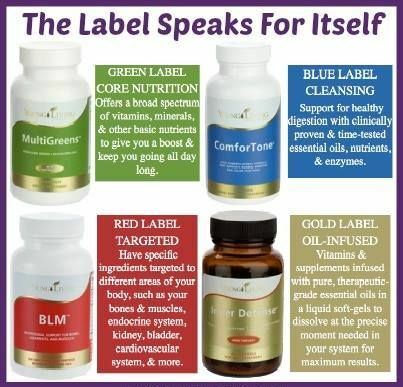 Every product that Young Living creates supports your whole body. They provide targeted solutions to restore balance. 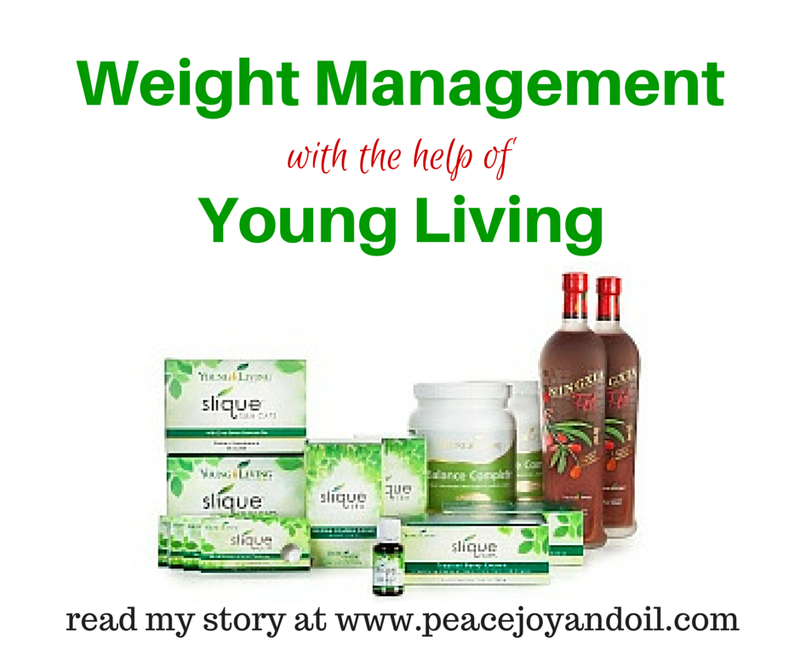 Not only are these products for weight management but so much more. 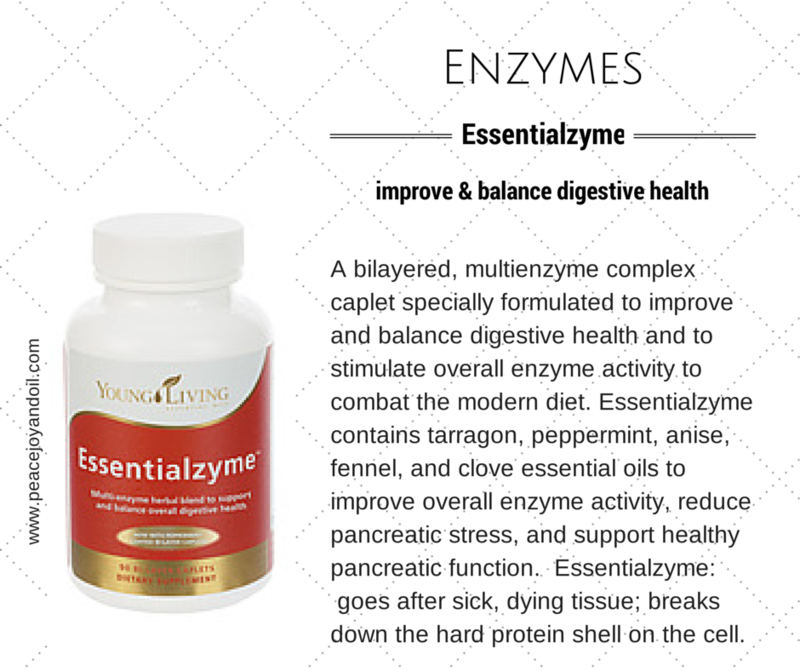 Even if you don’t need to loose weight these products are still great for your health. 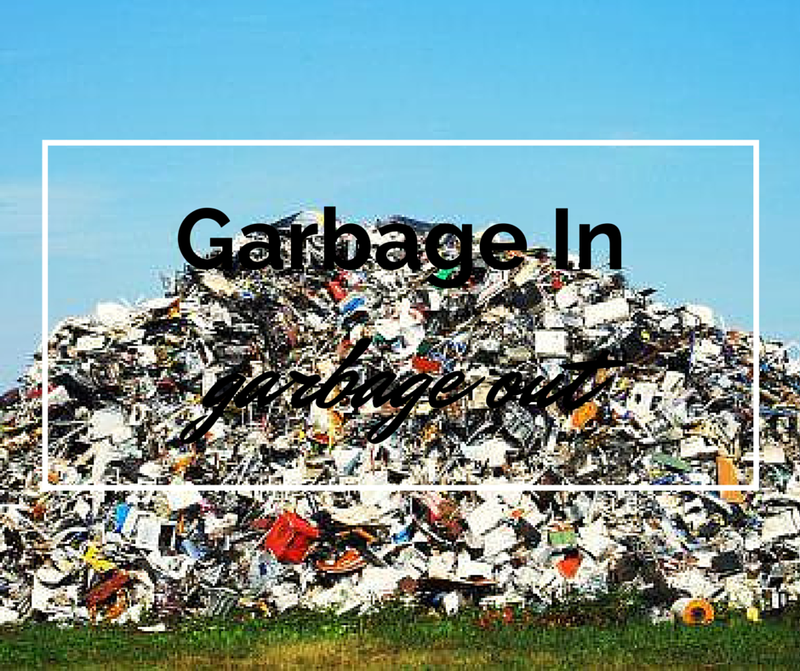 If you do want to loose weight, you will not be jeopardizing your health while doing it. 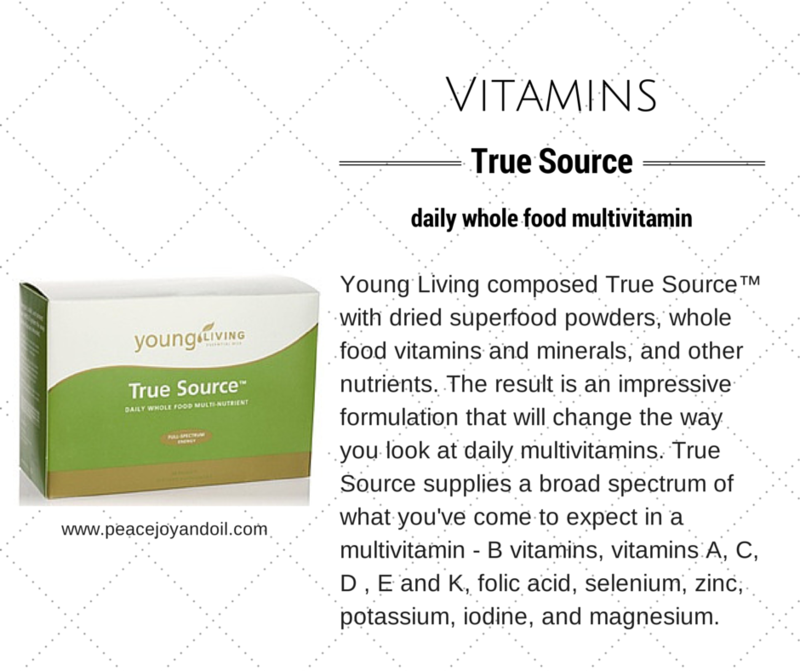 I trust Young Living! I have done my research and they have nothing to hide. 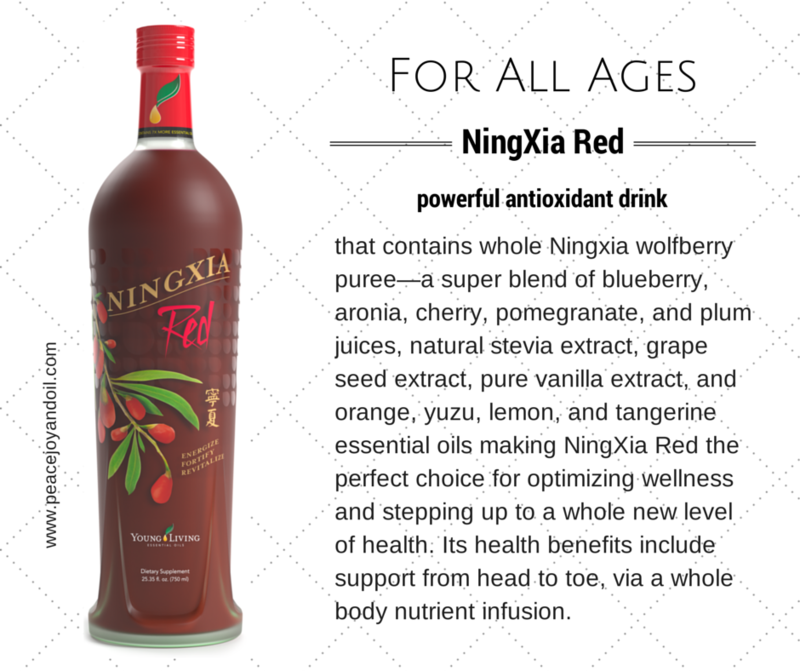 Breakfast: NingXia Red (1 oz. ), water with lemon, Super C, Super B, Master Formula Hers and a healthy breakfast or a Balance Complete meal replacement. Like I said this is not a formula. Each day looks different. I don’t think I would be successful on a program that looked the same each day. I like variety. I only weigh on Sundays. If you weigh everyday you will see the up and down which might help you but I decided I just wanted to see the results after each week. I feel great! I have more energy. I am more productive. I have lost 9 lbs!! I will post more along the journey. 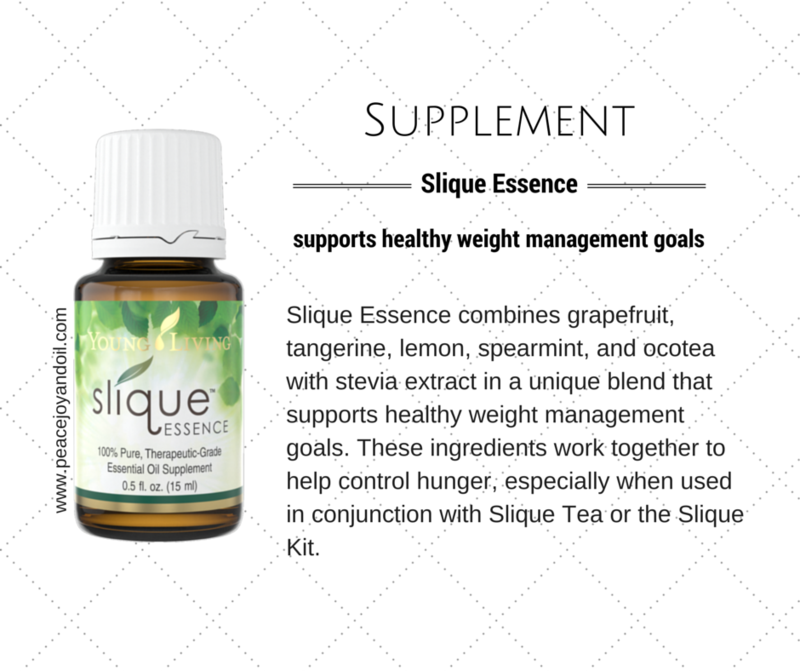 I would love to hear from you if you have ever tried any of the Slique products! I would also love to hear any tips that work for you. 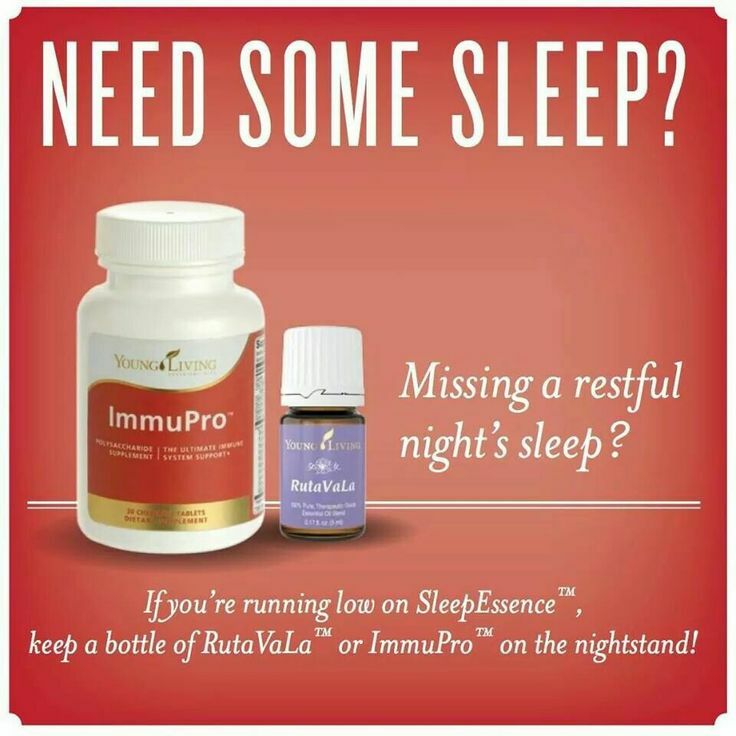 If you want to order, go to beta.youngliving.com and my # is 1483642. I would love to answer any questions you have. It’s time to talk about our men! We want them to be healthy as well. Master Formula HIS™ is specially formulated to support the nutritional needs of men. 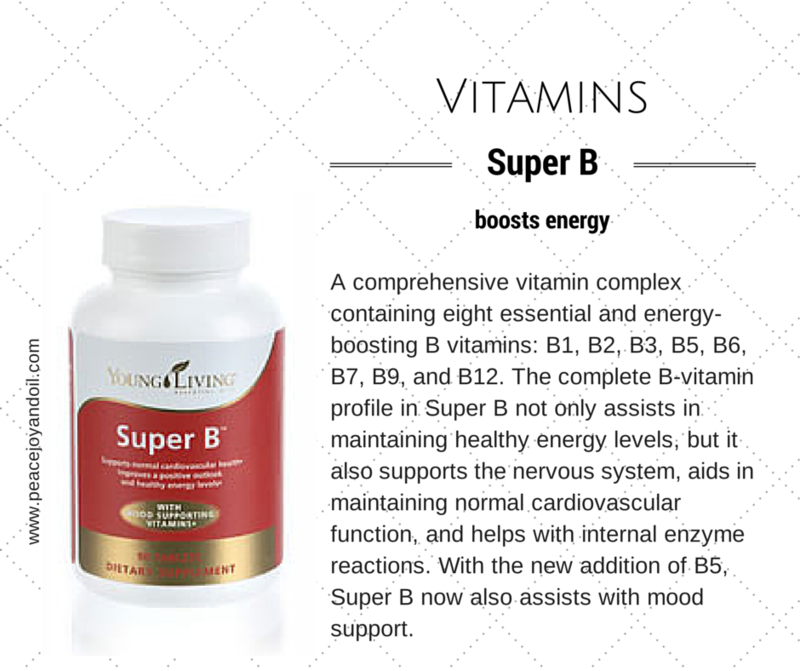 Master Formula HIS contains more vitamin B1, B2, zinc, and molybdenum than Master Formula HERS™. It contains no artificial flavors, preservatives, sugar, cornstarch, corn, wheat, or yeast products. 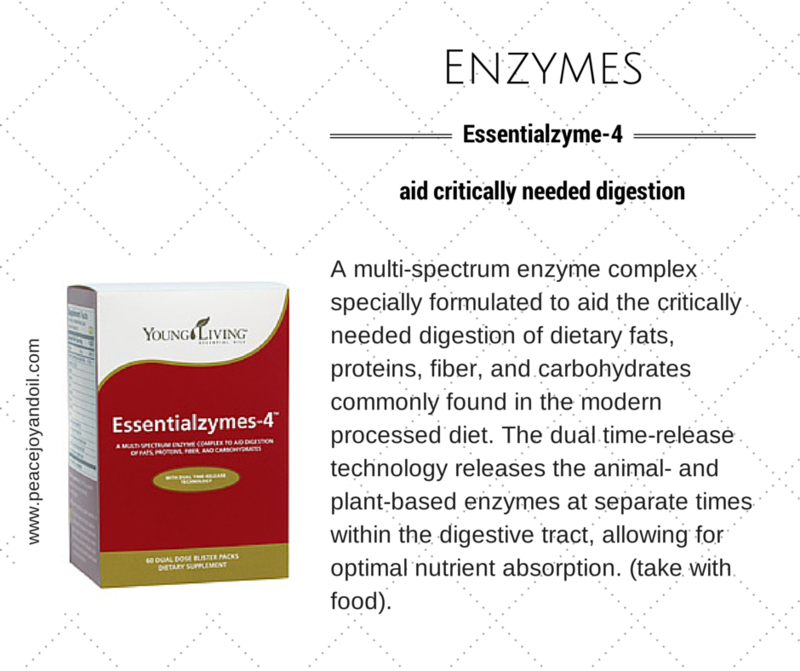 Master Formula HIS also includes zinc in a base of alfalfa sprouts, citrus bioflavonoids, rutin, inositol, PABA (para amino benzoic acid ), and additional antioxidants to promote cell health. Young Living’s Prostate Health is uniquely formulated for men concerned with supporting the male glandular system and maintaining healthy, normal prostate function. Prostate Health is an essential oil supplement featuring powerful saw palmetto and pumpkin seed oil—ingredients known for their support of a healthy prostate gland. A proprietary blend of pure geranium, fennel, myrtle, lavender, and peppermint essential oils provides the body with key anti-inflammatory components. 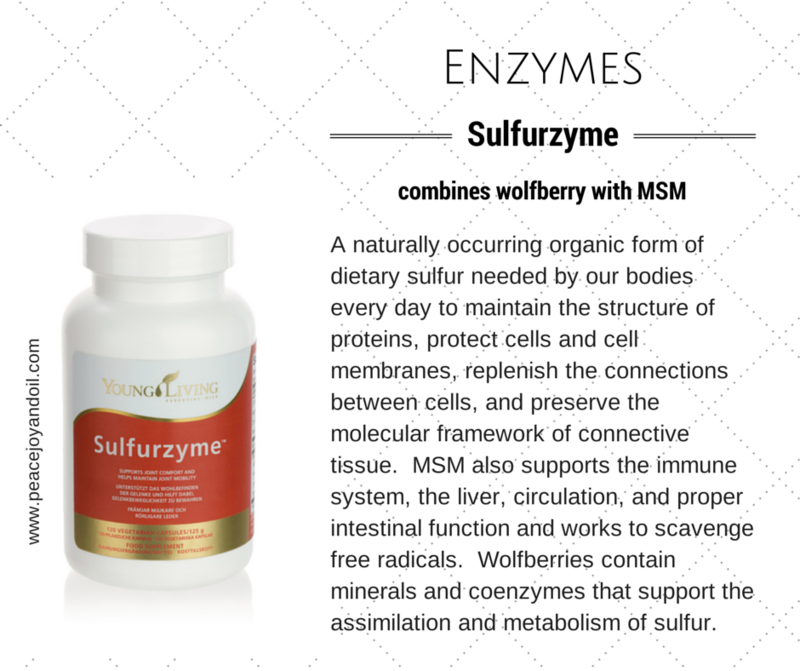 These precision-delivery vegetable softgels quickly absorb into the system, thereby supporting healthy inflammation response and normal urinary tract function. For maximum benefit, Prostate Health should be taken consistently over time. 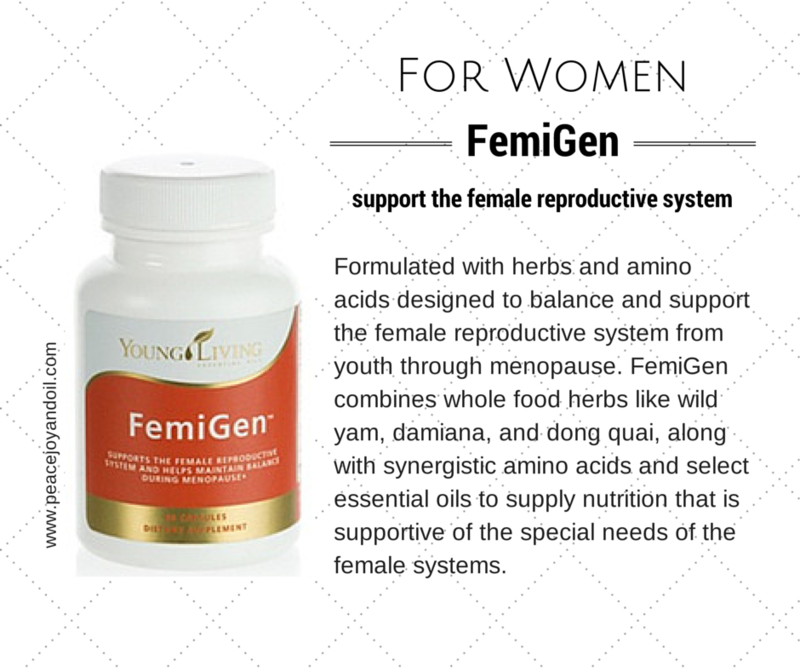 This post is going to be about all the great supplements that Young Living makes for women’s health. 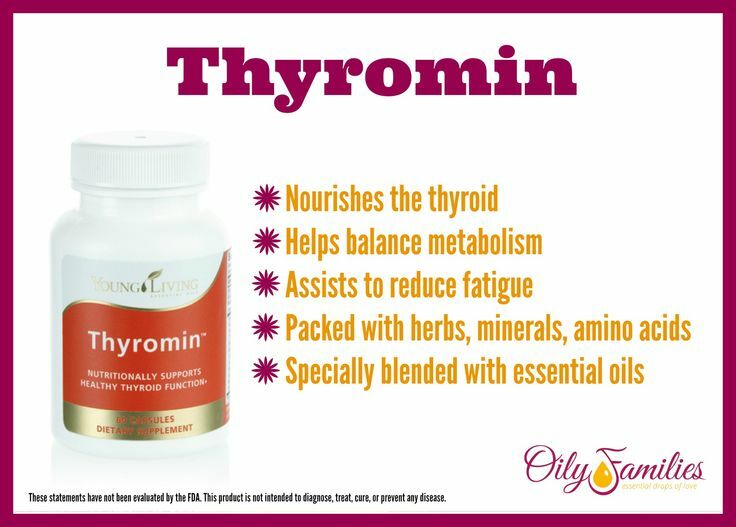 Thyromin™ is a special blend of porcine glandular extracts, herbs, amino acids, minerals, and therapeutic-grade essential oils in a perfectly balanced formula that maximizes nutritional support for healthy thyroid function. The thyroid gland regulates body metabolism, energy, and body temperature. 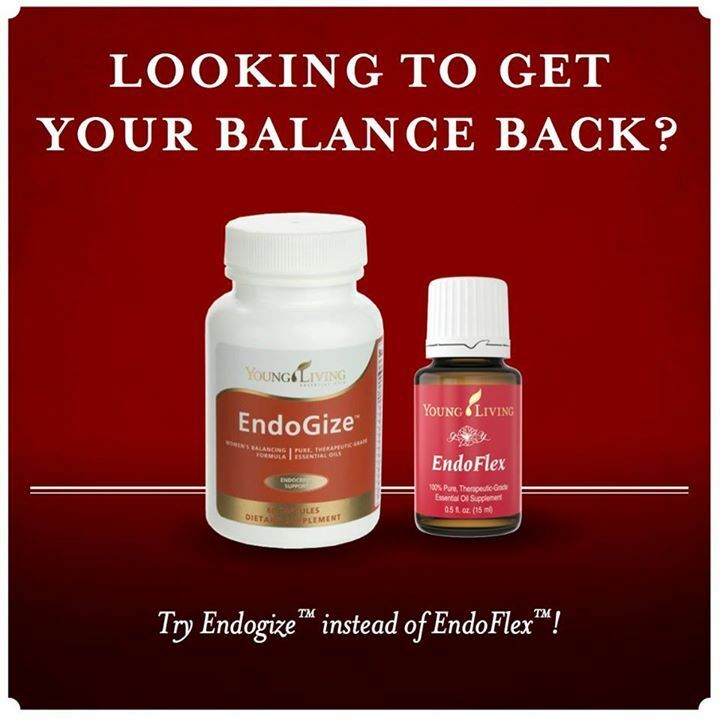 EndoGize is especially formulated to support a healthy and balanced endocrine system in women. 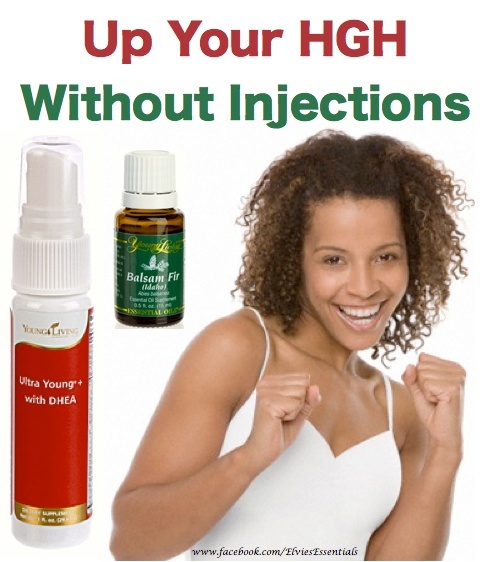 Ultra Young® + Oral Spray supports HGH production in the body. * It contains the same ingredients as Ultra Young with additional DHEA (dehydroepiandrosterone ), which is produced in the adrenal gland. Like HGH, DHEA production peaks near age twenty and declines steadily with age. 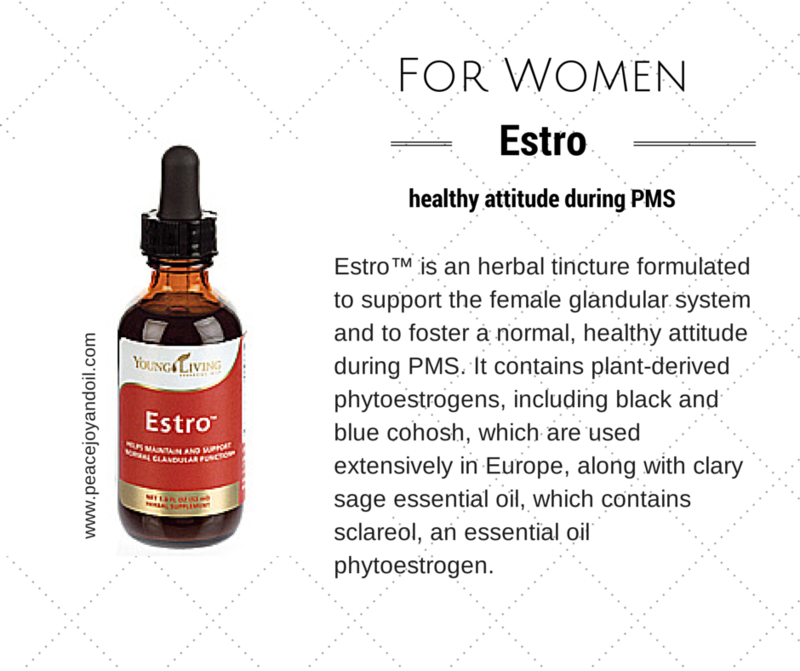 Master Formula HERS™ was formulated to support the special nutritional needs of a woman’s body. It includes betaine HCL, significantly higher amounts of vitamin E, vitamin B3, vitamin B12, magnesium, chromium, and choline than Master Formula HIS™. 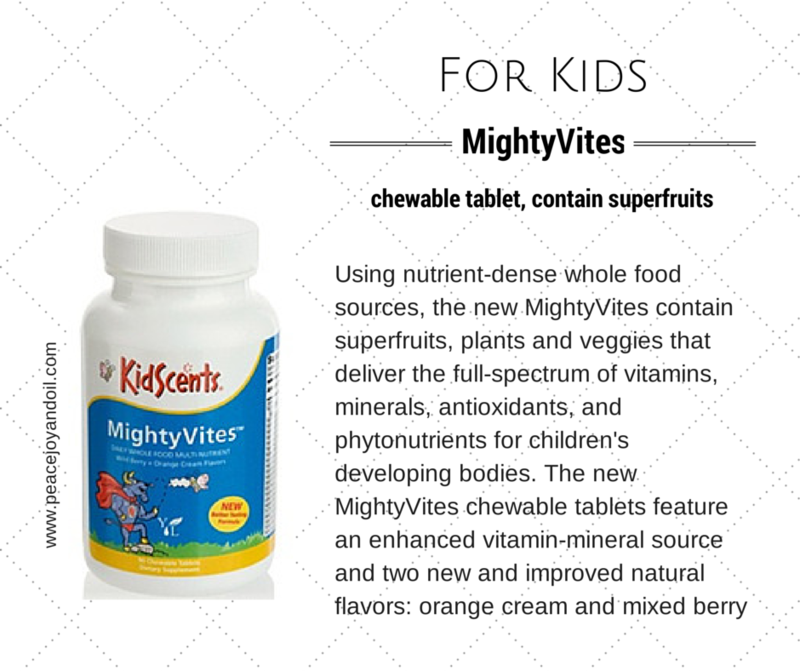 It includes no artificial flavors, preservatives, sugar, cornstarch, corn, wheat, or yeast products. 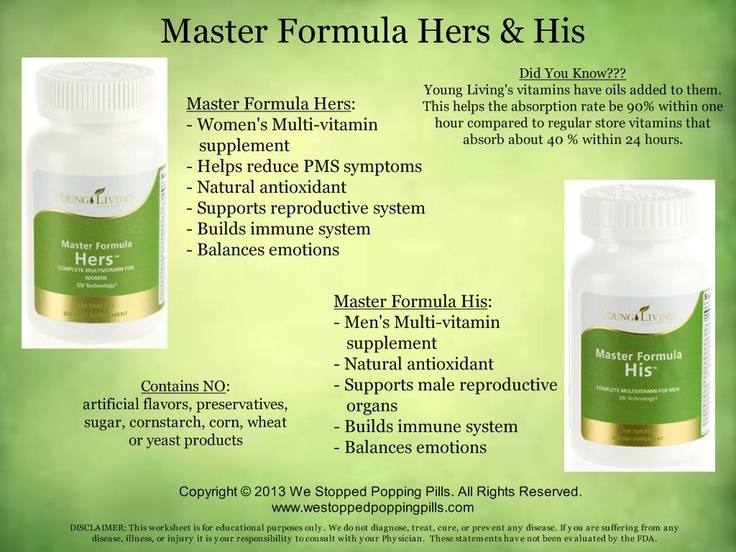 Master Formula HERS contains a blend of nutrients that works synergistically to support the health of the entire body, as well as antioxidants to promote cell health. 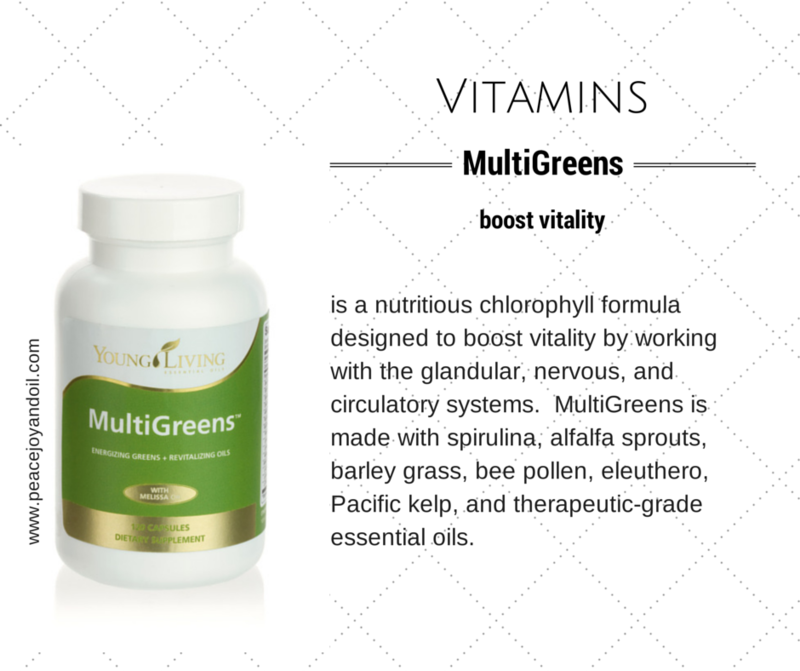 Let’s get back to learning about all the great supplements Young Living has to offer. Reminder grocery store supplements are lab created, not natural. They only mimic a natural supplement. I can only vouch for Young Living! Mineral Essence™ is a balanced, full-spectrum ionic mineral complex enhanced with essential oils. According to two time Nobel Prize winner Linus Pauling PhD. 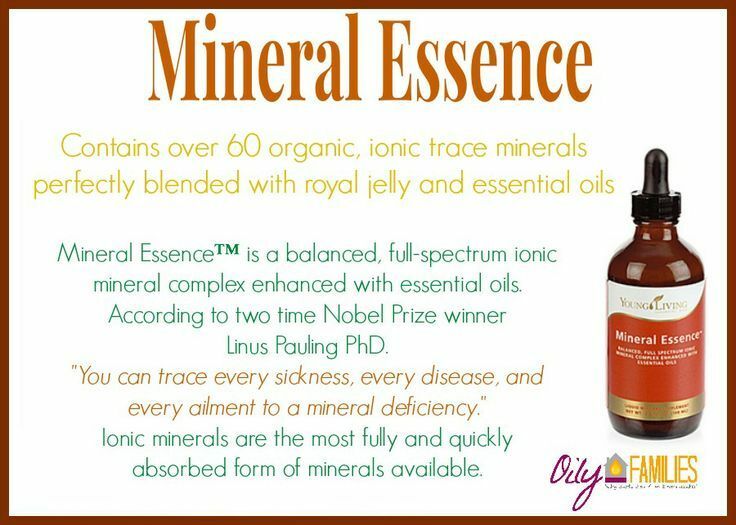 “You can trace every sickness, every disease, and every ailment to a mineral deficiency.” Ionic minerals are the most fully and quickly absorbed form of minerals available. Longevity™ softgels are a potent, proprietary blend of fat-soluble antioxidants. Longevity blend should be taken daily to strengthen the body’s systems to prevent the damaging effects of aging, diet, and the environment. 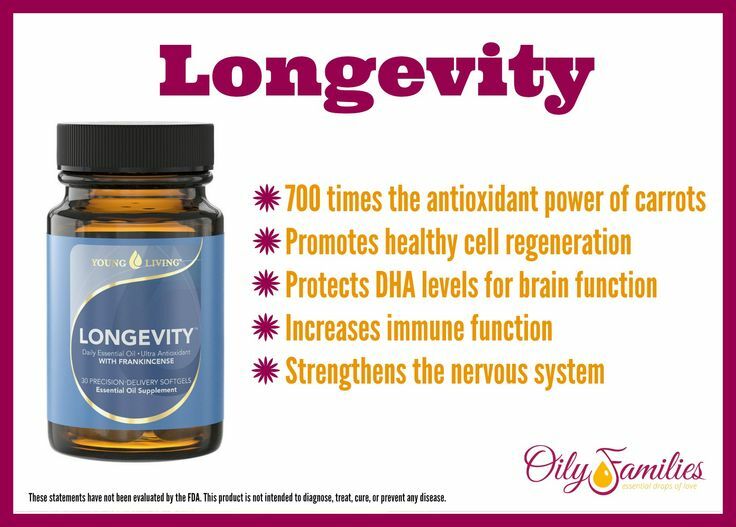 Enriched with the pure essential oils thyme, orange, and now frankincense, Longevity protects DHA levels, a nutrient that supports brain function and cardiovascular health, promotes healthy cell regeneration, and supports liver and immune function. Longevity also contains clove oil, nature’s strongest antioxidant, for ultra antioxidant support. 150,000 on the ORAC scale. Huge levels of antioxidant of cancer fighting. Protective oils to aid in the longevity of organs, help detoxify pathogens and abnormal cell production. 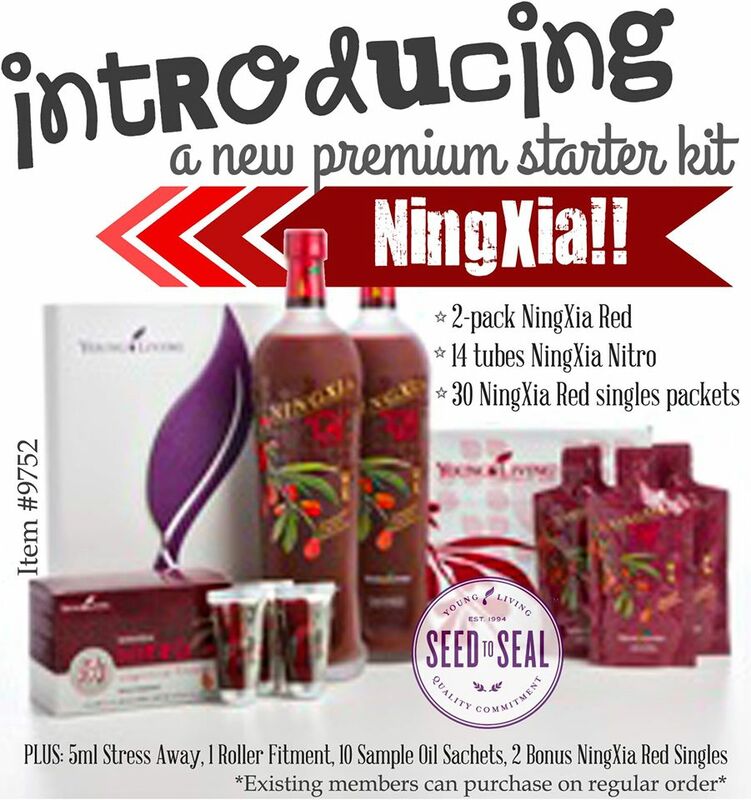 NingXia Nitro™ combines 100% pure, therapeutic-grade essential oils with naturally powerful ingredients to lift mental clarity and focus while also providing a surge of energy when needed. Each box contains 14 single-serve tubes (20 ml each). 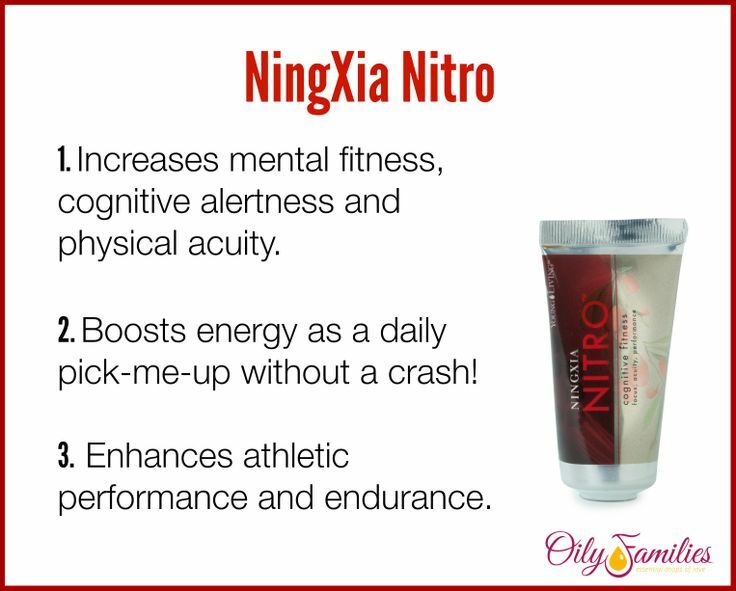 Primary Benefits: Increases mental fitness, cognitive alertness, and physical acuity, Enhances athletic performance and endurance, Boosts energy and serves as a daily pick-me-up. This can replace all energy drinks! 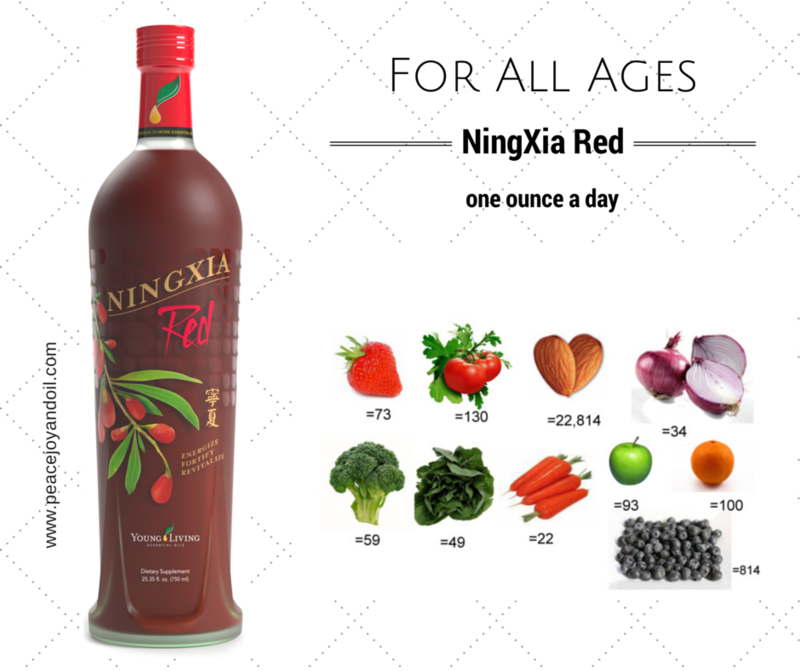 ImmuPro™ provides the benefits of natural immune-supporting Ningxia wolfberry polysaccharides in the convenience of a delicious fruit-flavored chewable supplement. Beta glucan has been shown in studies to enhance the immune system’s response and to help maintain cholesterol levels that are already within the normal range. 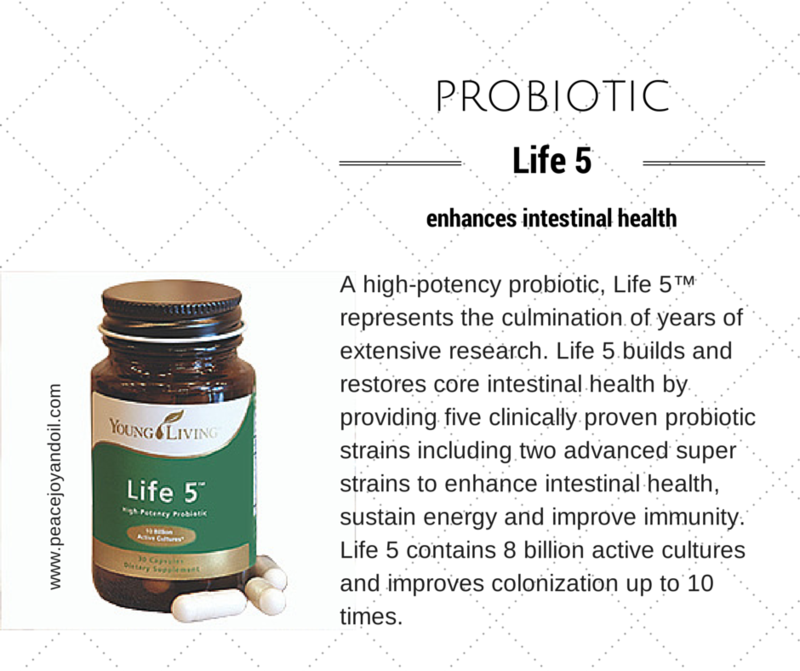 ImmuPro contains reishi and maitake mushrooms, which support the activity of antibodies and natural killer cells. 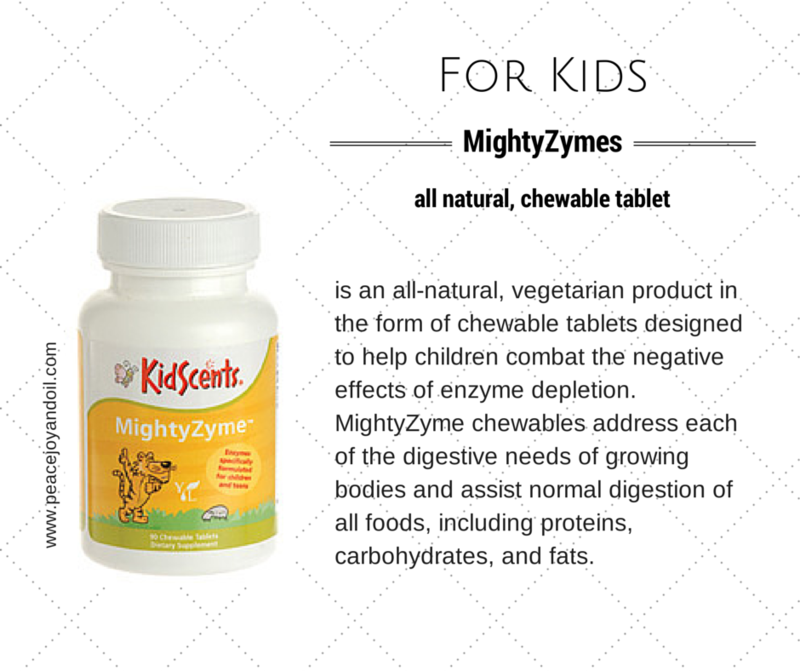 This formula is enhanced with calcium, zinc, selenium, and copper, all needed for proper immune function. 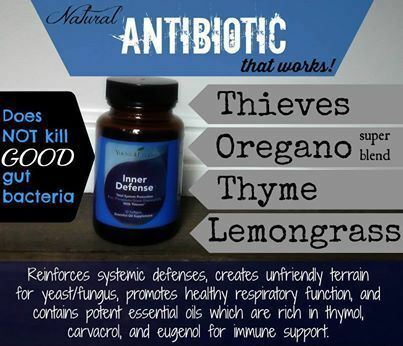 Young Living’s Inner Defense™ reinforces systemic defenses, creates unfriendly terrain for yeast/fungus, promotes healthy respiratory function, and contains potent essential oils like oregano, thyme, and Thieves® which are rich in thymol, carvacrol, and eugenol for immune support. The liquid softgels dissolve quickly for maximum results. 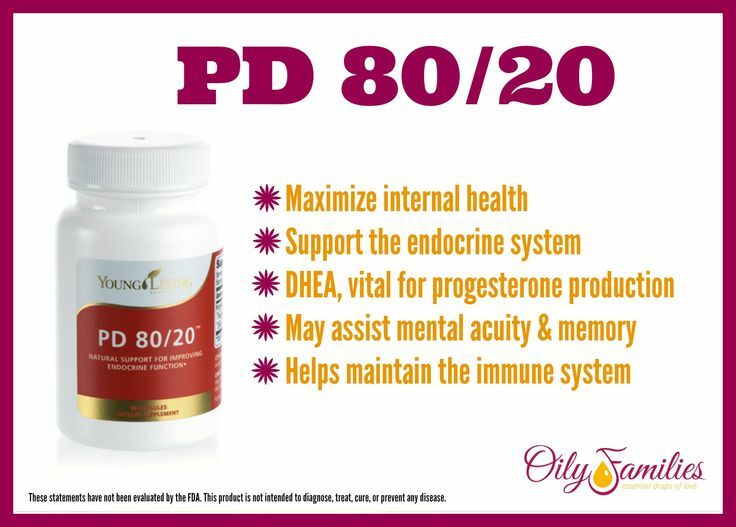 PD 80/20™ is a dietary supplement formulated to help maximize internal health and support the endocrine system. 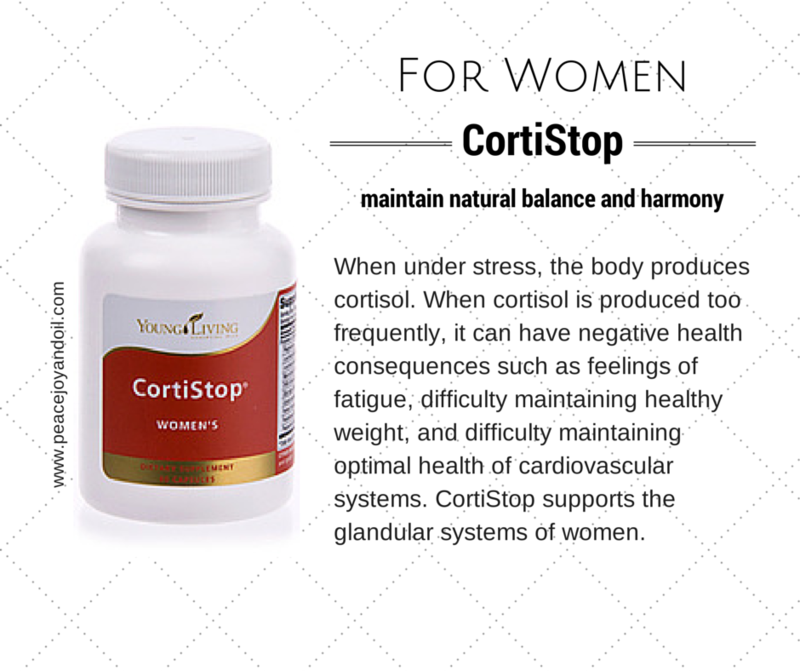 It contains pregnenolone and DHEA, two substances produced naturally by the body that decline with age. Pregnenolone is the key precursor for the body’s production of estrogen, DHEA, and progesterone, and it also has an impact on mental acuity and memory. 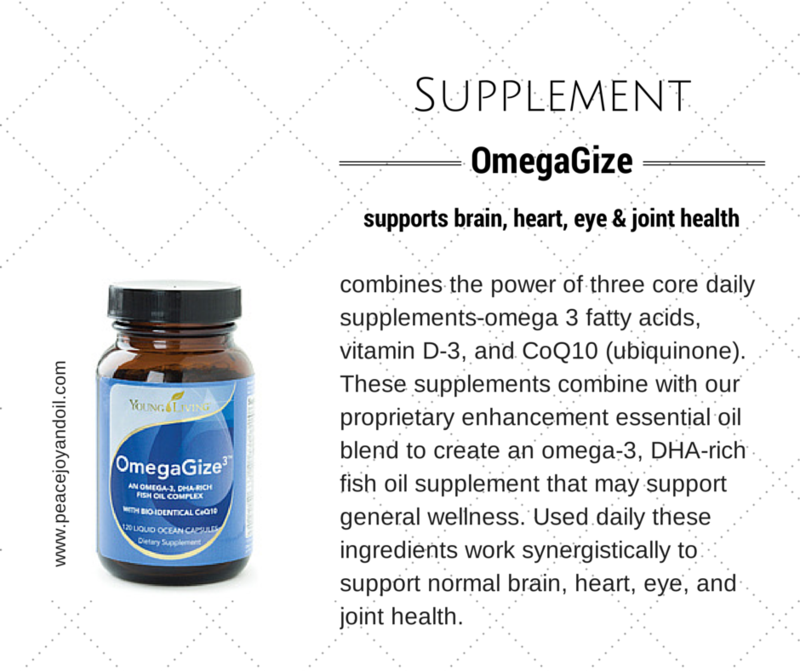 DHEA is involved in maintaining the health of the cardiovascular and immune systems. AlkaLime® is a precisely-balanced alkaline mineral complex formulated to neutralize acidity and maintain desirable pH levels in the body. Infused with lemon and lime essential oils and organic whole lemon powder, AlkaLime also features enhanced effervescence and biochemic cell salts for increased effectiveness. 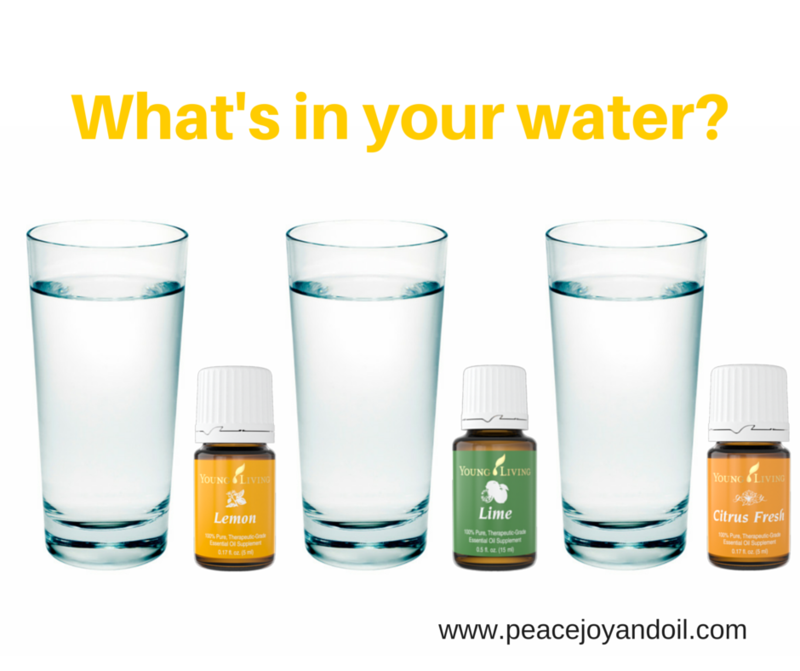 A balanced pH is thought to play an important role in maintaining overall health and vigor. 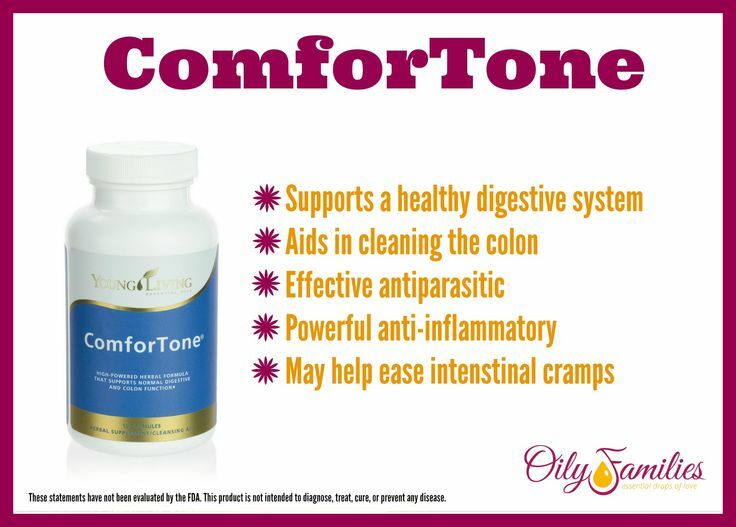 ComforTone® (capsules) is an effective combination of herbs and essential oils that support the health of the digestive system by eliminating residues from the colon and enhancing its natural ability to function optimally. * Because it supports normal peristalsis (the wave-like contractions that move food through the intestines), ComforTone is ideal for strengthening the system that delivers nutrients to the rest of the body. 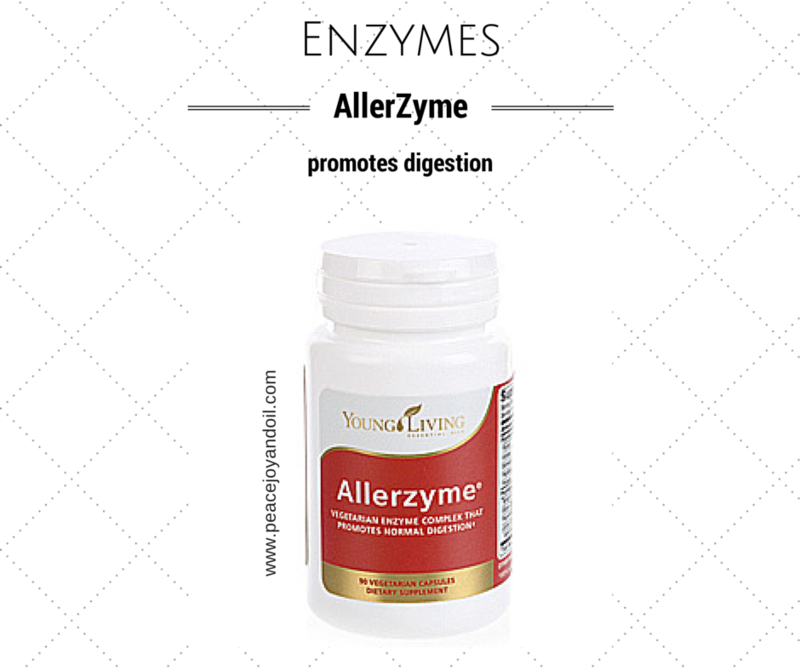 * It also contains ingredients that are beneficial to liver, gall bladder, and stomach health. 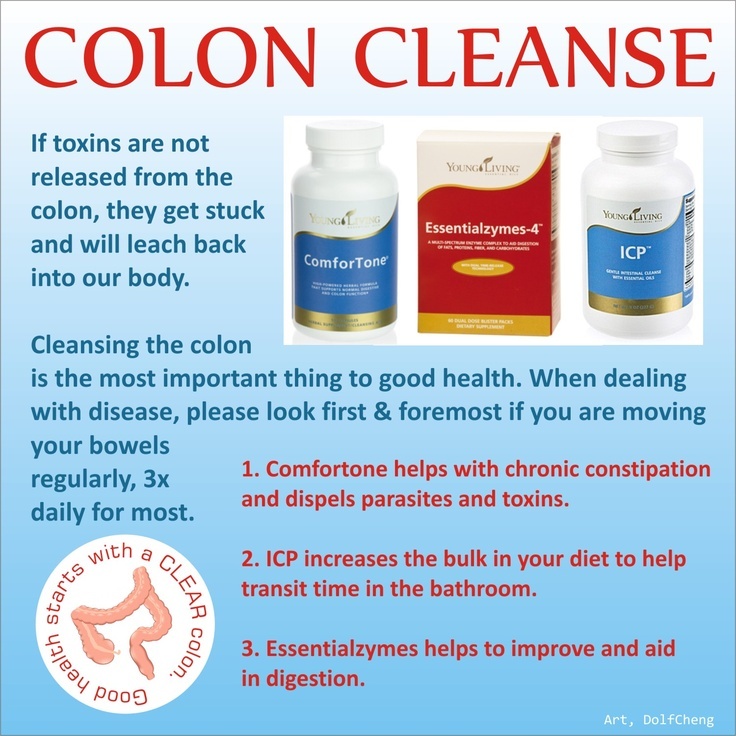 ICP™ helps keep your colon clean with an advanced mix of fibers that scour out residues. 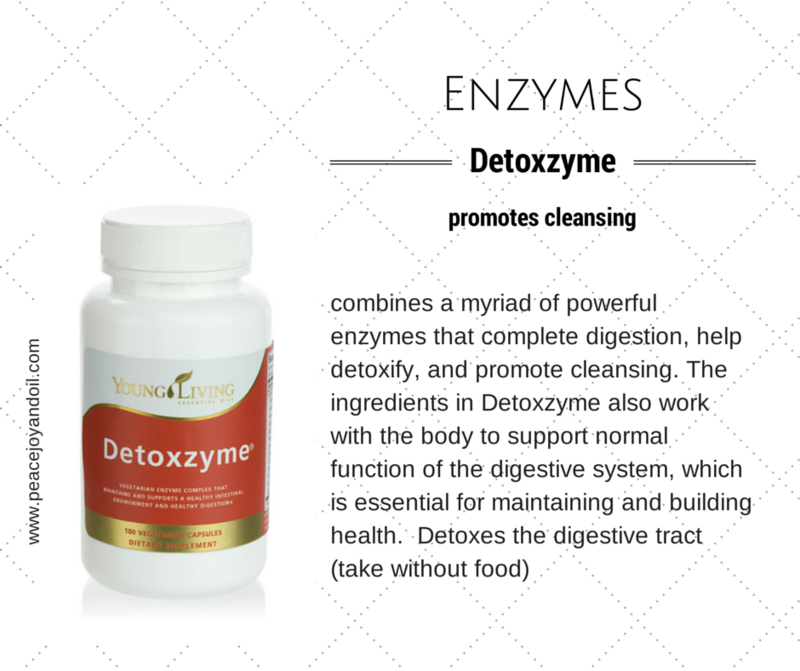 A healthy digestive system is important for the proper functioning of all other systems because it absorbs nutrients that are used throughout the body. ICP provides ingredients such as psyllium, oat bran, and flax and fennel seeds to form a combination of soluble and insoluble fibers. Enhanced with a special blend of essential oils, the fibers work to decrease the buildup of wastes, improve nutrient absorption, and help maintain a healthy heart. 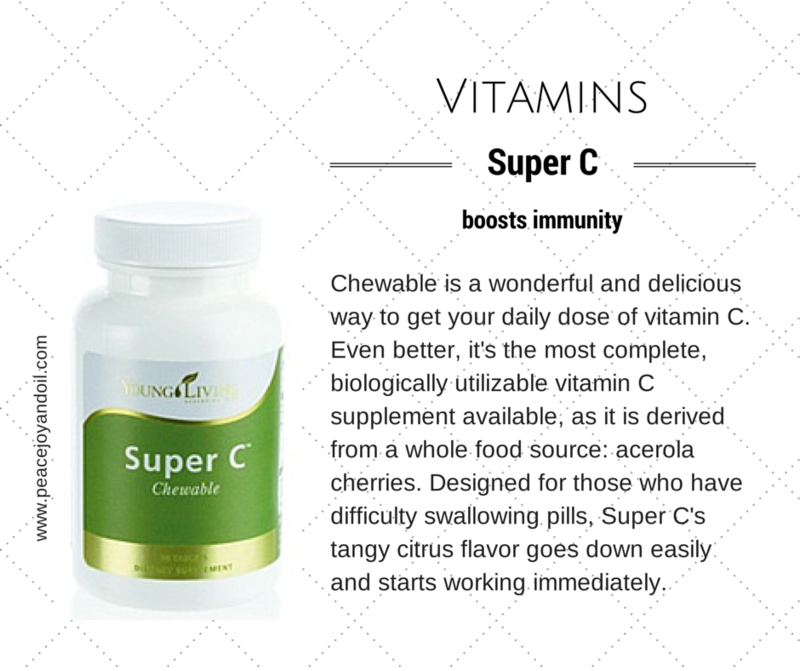 ICP provides three grams of soluble fiber and one gram of insoluble fiber per serving.